Limitations in health literacy can be common among vulnerable populations, including minorities, elderly, low income and English as a second language. 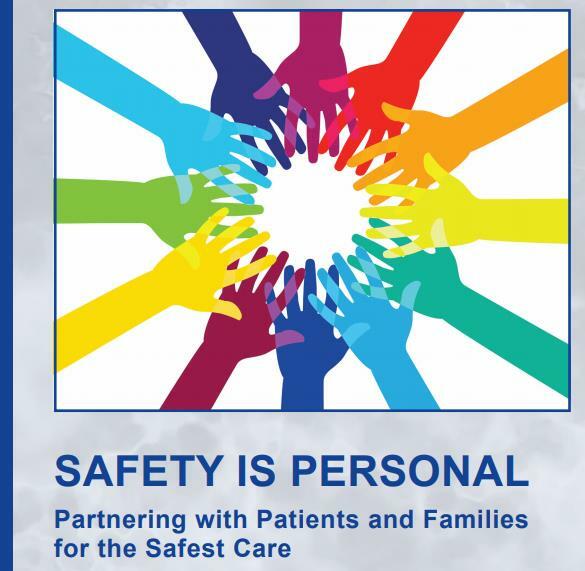 The Institute for Patient- and Family-Centered Care serves as a resource for patient and family leaders, clinicians, administrators, educators, researchers, and facility designers who are interested in advancing the practice of Patient- and Family-Centered Care. The Institute is proud to offer many Tools for Change. Patient- and family-centered care is an approach to the planning, delivery and evaluation of health care that is grounded in mutually beneficial partnerships among patients, families, and health care practitioners. By truly partnering with patients and families - not only involving them in decisions about their care, but also gaining the benefit of their help and insights to better plan and deliver care - patients can achieve better outcomes, and hospitals can improve the care for all patients and increase staff satisfaction. To help hospitals become more patient- and family-focused in their care practices, the AHA partnered with the Institute for Family-Centered Care, a non-profit organization that serves as a resource for consumers, practitioners and policymakers who want to advance the practice of family-centered care, to produce the toolkit Strategies for Leadership: Patient- and Family Centered Care. By partnering with patients, their families and other caregivers, hospitals can improve the quality and safety of health care, reduce costs, increase employee satisfaction and improve the patient experience. Define patient and family engagement as “patients, families, their representatives, and health professionals work in active partnership at various levels across the health care system—direct care, organizational design and governance, and policy making—to improve health and health care.” This definition acknowledges that PFE represents a continuum of strategies and interventions that can occur at the bedside, in the board room and in the community. Partnering with patients and families has many cascading benefits related to health care quality, patient activation and elimination of health care disparities. It can transform organizational culture in profound ways. 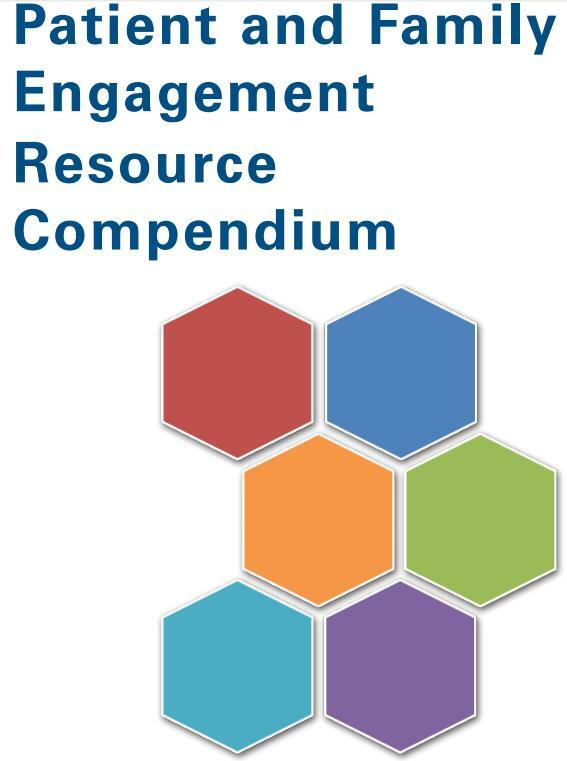 The HRET developed this resource compendium to help link PFE concepts and strategies to available resources. This compendium highlights the array of resources that can support hospital efforts to partner with patients and families and provides some recommendations on how the available resources can be used. The website addresses for each resource are hyperlinked from the title, and the titles in the table of contents are bookmarked within the document to ease navigation.